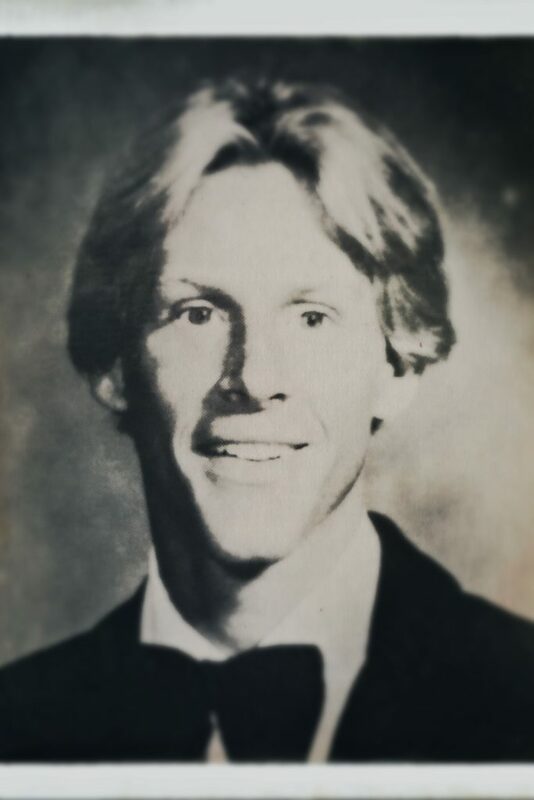 Alex Kiehl from his senior photo in the Horizons yearbook, 1978. 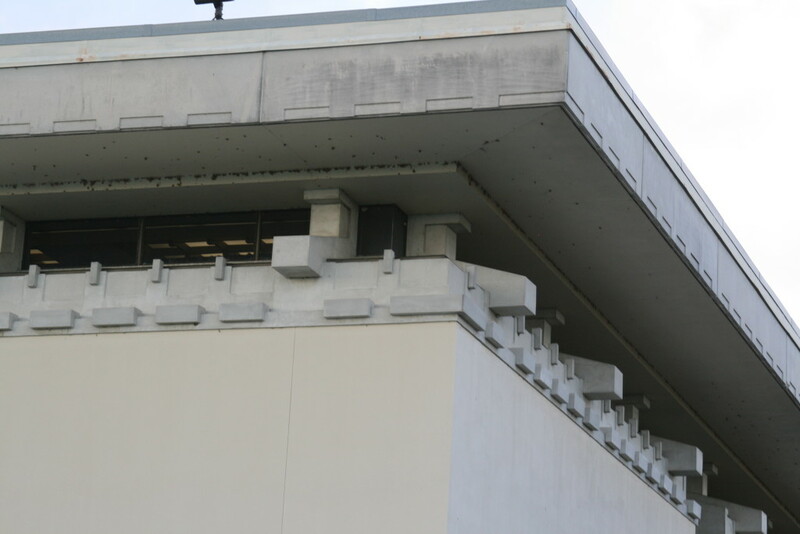 NORFOLK – Recently, the Central Intelligence Agency declassified a school garden re-dedication from 1979 in Norfolk, Virginia, as part of many hundreds of other documents. 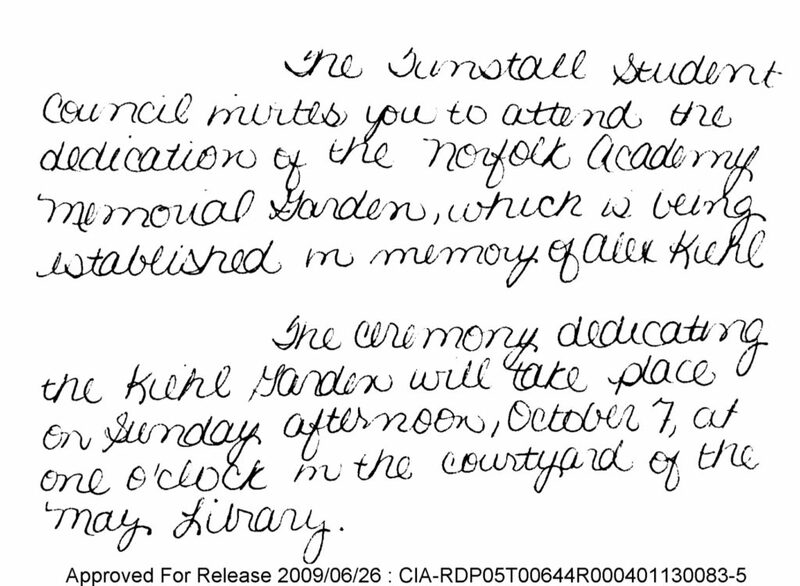 I happened upon this 1979 invitation to the dedication of the Alex Kiehl Garden by just using the word “Norfolk” as a search term. As I read the invitation, I wondered how on earth the C.I.A. kept information on my school’s student council? And what was the larger story? The Tunstall Student Council invites you to attend the dedication of the Norfolk Academy Memorial Garden, which is being established in memory of Alex Kiehl. The ceremony dedicating the Kiehl Garden will take place on Sunday afternoon, October 7, at one o’clock in the courtyard of the May Library. It turns out the invitation, sent to Mrs. Turner (obviously Mrs. Stansfield Turner, wife of then CIA director Stansfield Turner) and written in perfect prep school cursive, was obviously issued by the students themselves. The CIA notes it was received Oct. 1, 1979. The invite was sent to Turner’s first wife Patricia; his second, Eli Karin Gilbert Turner, died in a plane accident in Costa Rica. The later divorce was public news because in 1986, the Associated Press reported on a lawsuit between Adm. Turner and his daughter over the divorce. That Mrs. Turner might have been invited is no surprise. Kiehl was from a distinguished Navy family, and Alex Kiehl had died in 1978 in a tragic car-jacking at Georgia Tech where he was simply at the wrong place at the wrong time. His father, the late Cpt. Elmer Hill Kiehl, was a distinguished and dashing Navy officer who commanded the Naval Amphibious School in Little Creek, Va., among many other assignments. Kiehl was a great athlete, student and lacrosse player at Norfolk Academy, and the death in his freshman college year took everyone as a major shock. While a few years younger, I remembered him well as one of those older students with a sort of star power, though the details of the tragedy were only vague. Looking back, it tells how promise and youth can be quickly lost. A letter to Gordon Harper of Virginia Beach’s Hoff Cadillac, thanking him for personally delivering his new car to Stansfield Turner. A 1970 leave request from George A. Carver, asking for time to sail the Chesapeake Bay and visit Sandbridge, Virginia Beach, for rest time. Carver, a distinguished C.I.A. officer with extensive Vietnam expertise, was notably a witness at the successful libel trial of Gen. William Westmoreland. Telepathy research the C.I.A. was doing in January of 1989 to ask a person to describe a section of the Busch Gardens theme park through ESP. Really. The idea was was to research whether Edgar Cayce-like extra sensory perception could assist spying. The files of the project, called Sun Streak and Stargate, are all online, and are endlessly fascinating. Alex Kiehl is still remembered at Norfolk Academy, where an annual award is given in his honor. His mother, Aroostine Kiehl, died in February, 2016, in time to see Georgia Tech unveil stands in his honor, the Alexander G. Kiehl Stands. Below, a video of his life and compiled by Georgia Tech, where his memory is still celebrated. The story is proof that decency and honor, over time, can take away but some of the pain inflicted by dark acts. 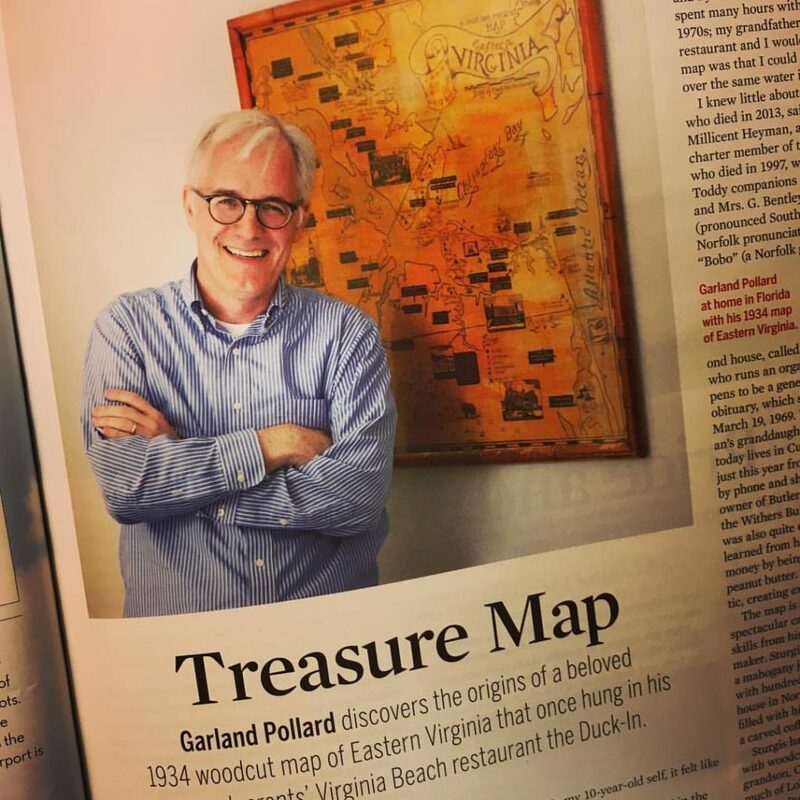 VIRGINIA BEACH – The recent edition of Virginia Living magazine includes a feature on the history of the Southgate Lohman map of Tidewater, Virginia that resided at my family restaurant, Duck-In. The 1934 map was a featured decorative element at Duck-In Seafood Restaurant in Virginia Beach up to the time it closed. You can get a subscription to Virginia Living here at VirginiaLiving.com or find it online HERE. Like David’s Psalms, America’s standards are our gift to the world. My father, who saw many a great standard sung at the University of Virginia in the 1950s, reminded me that long after we are gone as a country, and much about it forgotten, the great songs will live on. American popular standards, perhaps, will never have the place that they had during the time of the big bands, when so many pop artists were singing the songs and new titles were being born regularly on Broadway and in the movies. That being said, the genre is very much alive. Older singers often do an album of standards, and each year new artists arrive on the scene that sing these great songs. The challenge is that outside of pops symphony concerts, weddings and a few jazz lounges, there are not alot of places to hear this sort of music in a regular setting such as in Palm Beach or New York. I thought this list needed to be made, in no particular order, just to keep track of them in my mind. Of course, there are big singers like Diana Krall, Jamie Cullum, Harry Connick Jr. and Michael Buble, but most know them. Sadly, these guys hardly get any radio time, even in Florida where we have plenty of people who grew up with their songs originally. She & Him: Zooey Deschanel and M. Ward are the duo She & Him. (Thanks Jonathan Fox!) They’ve sold alot of albums and are on Columbia, but not sure why they aren’t ever on the radio. Their superior and stripped down Time After Time is perfection. I could listen to that one over and over again. But the Yesterday Once More on her HelloGiggles.com site takes me to some sort of place I want to keep going, even if she’s just singing to a lame-o mp3 track. Caleb Collins: An Idaho native who came to New York via Nashville. A very good Our Love is Here to Stay with Alicia Olatuja gives standards a jazzy, sophisticated feel without being too lounge. Yet he is best known for his Christian music, including the Brooklyn Tabernacle; his I Feel Jesus in the Room is a rather charming new style Gospel. Madeline Peyroux: She sounds like an old, black soul singer, says CBS/WLS correspondent Terrell Brown. Listen to her Careless Love and you will agree. Cécile McLorin Salvant: stylish jazz standards singer whose precise delivery of words takes every old song she sings into sort of timeless nightclub, neither past nor future. Cover of Burt Bacharach and Hal David’s Wives & Lovers. Wade Tower: A completely straightforward standards singer from Stillwater, Oklahoma, who gets points for wearing a suit when he sings. His Way You Look Tonight is good, and thankfully he doesn’t try to ape Sinatra. Would be interesting to hear him with a record company budget in a great studio with slick arrangements. Aaron Minick: A giant blast of a voice from Nashville; he comes from a gospel singing family and also does some great gospel. He hardly needs the mic. I very much enjoy his It Came Upon The Midnight Clear, and wish Christmas radio would play stuff like that rather than the 10 songs they seem to recycle. The carol shows an interesting place where pop music and hymnology intersect. 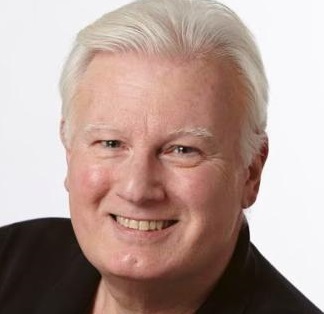 Do listen to him with gospel singer Ron Hemby and Johnny Minick singing the Imperials’ More (Than You’ll Ever Know). 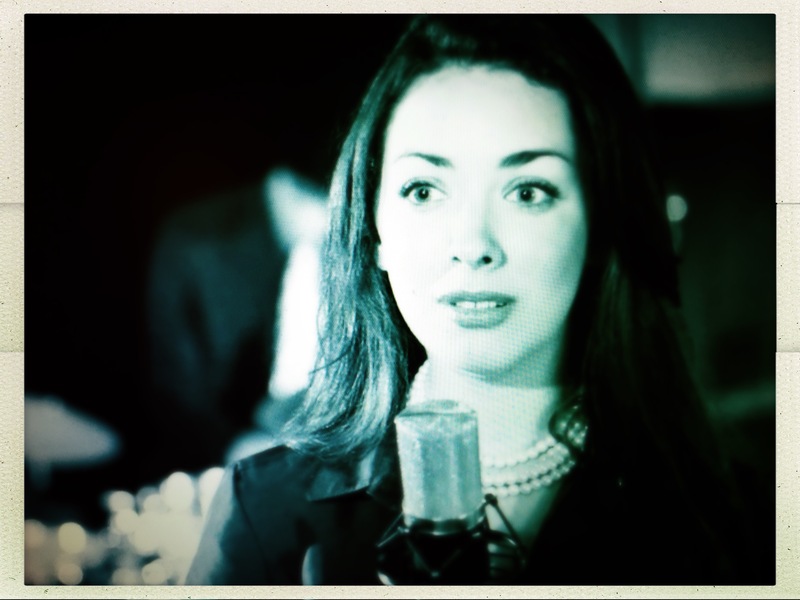 Holland Mariah Grossman: The beautiful brunette also does a sultry My Funny Valentine, with a very long emphasis on words like MYYYYYYY and a long SMYLLLLE rather than the “unphotographable. She also wears pearls. Snazzy. You will like when she sings “Sweet” and “smile” as well. I like it just as much as Chaka Kahn’s rendition. Landau Eugene Murphy Jr.: A West Virginia car washer with dreds who won America’s Got Talent. His audition of Got You Under My Skin had a very good “ANNND” that got under the audience’s skin. Matt Dusk: A Canadian like Michael Buble, he is a Canadian jazz musician and singer. He has two gold albums. His solo My Funny Valentine is far more than worthy, and made even better that the video has him in a tie in front of what looks to be a vintage Plymouth, with a chick coming over to him in pearls at the end. Above a duet with Eleanor McCain in To Make You Feel My Love. Marc Broussard: Southern, soulful Louisiana white hipster balladeer that even does Christmas carols. His O Come all Ye Faithful is very fresh and well paced. Do take a listen to his Donny Hathaway For All We Know. I am keeping a Twitter List of standards singers HERE.